Warfighter Hemp is an organization headquartered in Colorado whose aim is to provide our nation’s veterans with an organic, and non-addictive, way to manage pain, lower anxiety, and improve the overall quality of their lives. For those who may not know, the farm bill to grow Hemp in Colorado was passed in late 2018. That’s right… Hemp production is now federally legal and has started a hemp craze across the country. Go To Team’s Denver cameraman, Ryan Dumville, recently teamed up to share the story of Warfighter Hemp and their mission to improve the overall quality of life of our nations military veterans. 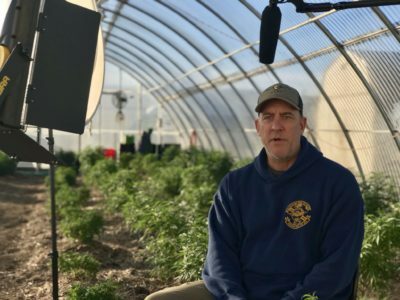 This is not only good news for farmers and ranchers that have taken a hit from recent trade deals, but our nation’s military veterans are also benefiting from CBD that is derived from organic industrial hemp. 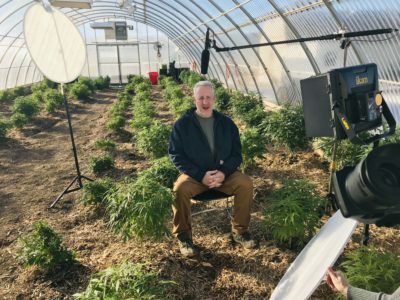 Warfighter hemp is giving veterans organic options and an alternative to pharmaceutical drug cocktails administered as a means to cope when returning from the battlefields. The shoot was broken down into two parts: a PSA, and a news feature. 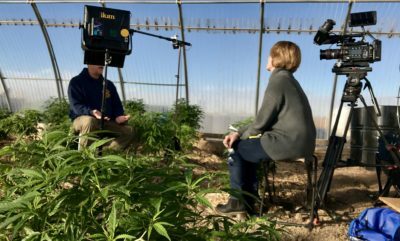 For the news portion of the shoot, our crews captured interviews and b-roll at the Warfighter Hemp facilities. 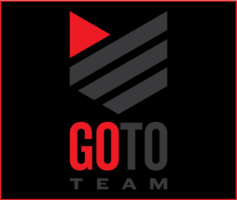 It was an honor and a privilege to help share this story, hear the testimonials and gain a bit of perspective and insight into what CBD can and will do for our warfighter’s in the future. Fifty percent of all profits for Warfighter Hemp is given back to other charities that help support veteran independence. Want more information? Check out their website here!